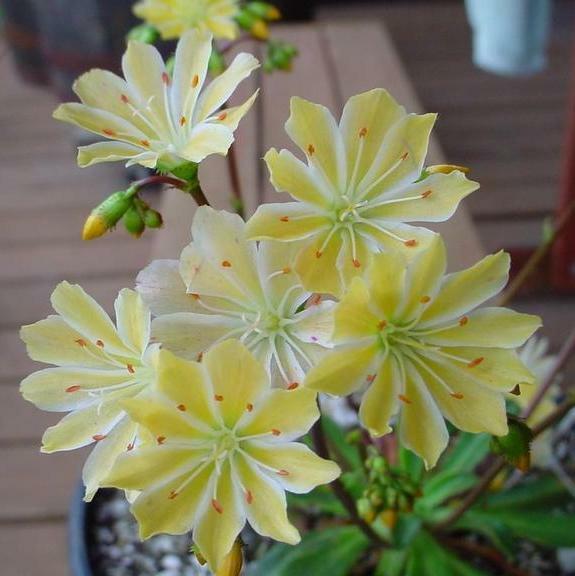 Yellow flowering in May and June and reblooming into autumn. Sunny position ideal between rocks, wants a well drained soil and little water. Hardy.